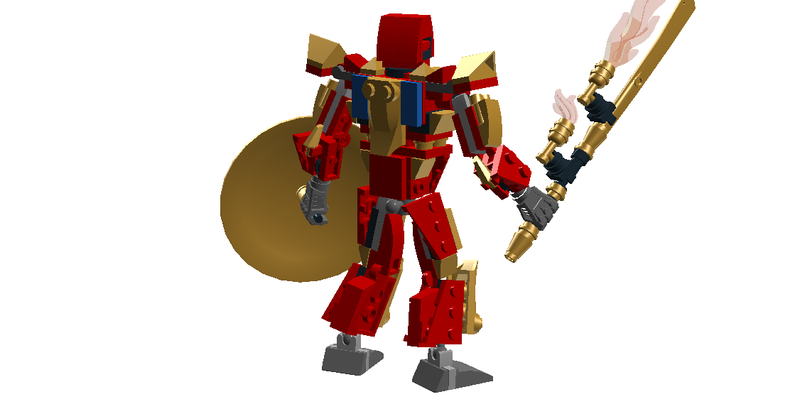 Okay so to start this off, does anyone remember my failed attempt at entering the Brickonicle contest last year? No? Good, you'd be scarred for life if you saw it. 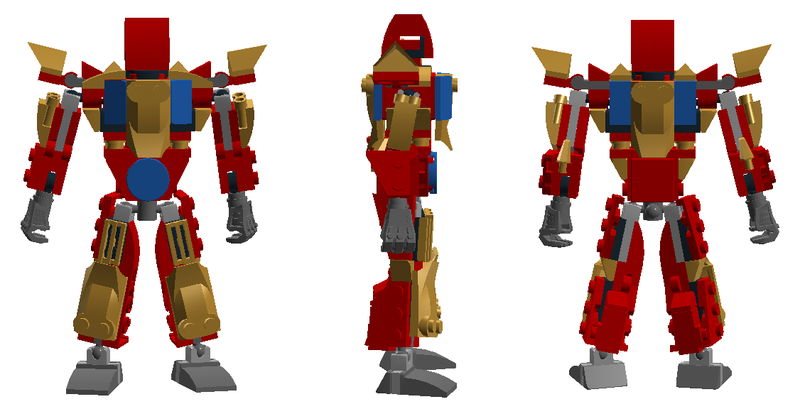 I was always wondering what Bionicle would've looked like if their figures were made just from system pieces, so I started building in LDD and this was the final product. 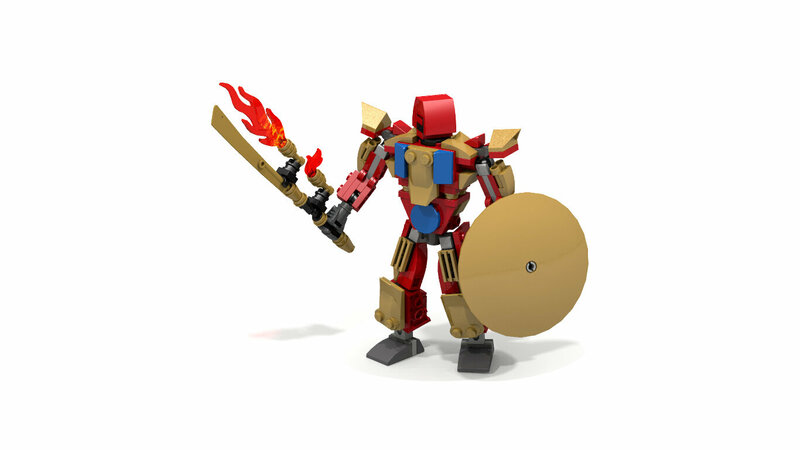 I don't know why I gave this Tahu 2016 based figure a shield, but ignore that for now. I was pretty happy of how my vision turned out. Here's a look of all the sides. As far as articulation is concerned, it has all the standard points like most Bionicle figures and an additional waste rotation. Those side shoulder pieces can move up and down as well. Regarding the back armour I'd like to think I succeeded in covering everything pretty well and still making it look cohesive. Also don't mind the head, if this ever becomes real, I had in mind that the head would be a new mold with a mask being a separate mold as well that can be taken off. Hope you like how this turned out. Be sure to let me know what you think down below.